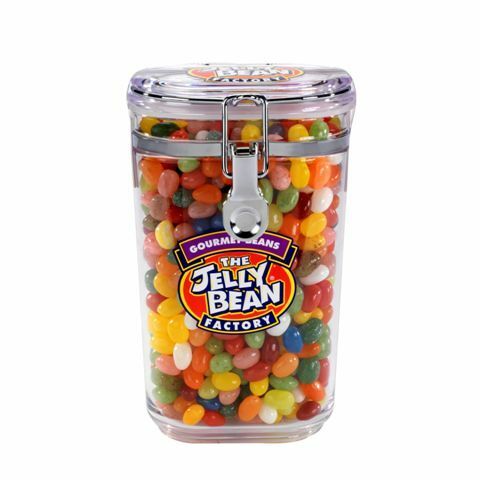 Those in the know believe that jelly beans are a combination of the soft, chewy Middle Eastern sweet called Turkish Delight that has been around for thousands of years and the hard candy shell of Jordan Almonds, a product of the 17th Century. However, it is generally thought that jelly beans first surfaced in 1861, when Boston candy maker William Schrafft who urged people to send his jelly beans to Union soldiers fighting in the Civil War.Jelly beans became a wide-spread American treat in the early 20th Century, sold with other penny candies, and in the 1930’s the popular association of jelly beans and Easter. Jelly beans worked their way into more than just holiday traditions, television, music (The Beatles; Jelly Babies which we didn’t have in America so it was the jelly bean that was thrown at them), jelly bean jar guessing contests, cell phones (Android) and in politics, jelly beans earned fame as president Ronald Reagan’s favorite treat (he started munching on them to help him stop smoking his pipe). And that, folks, is a short history of the jelly bean and don’t forget to stock up for National Jelly Bean Day, which is April 22.